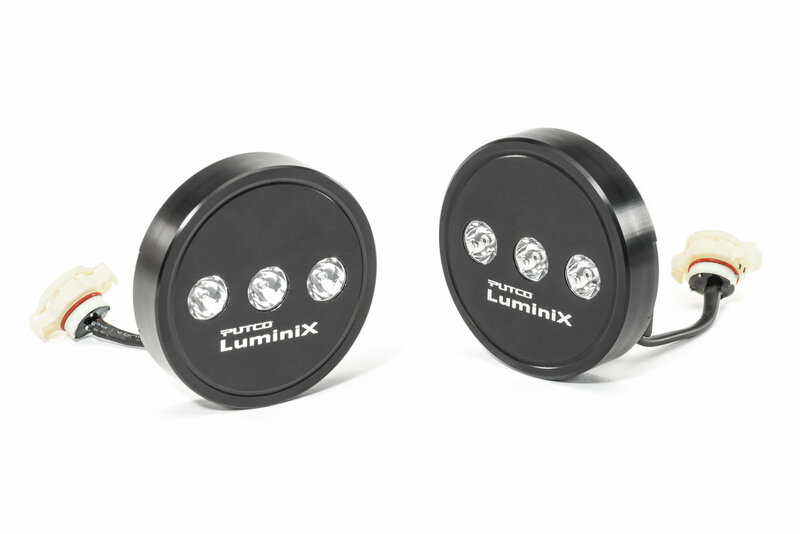 Putco's Luminix High Power LED Fog Lamps are a solid state design fully potted in a black anodized 6061 aluminum housing. 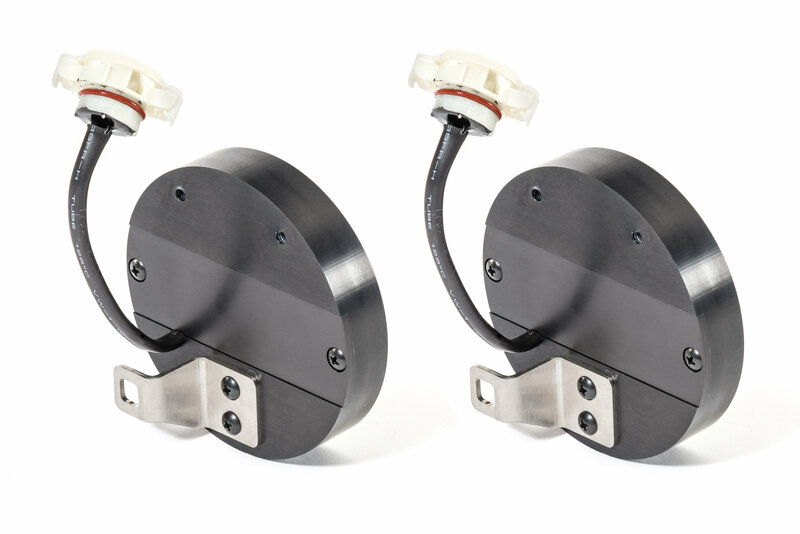 The high power Nichia LEDs operate at 2400 lumen output with 15 degree focus lenses. 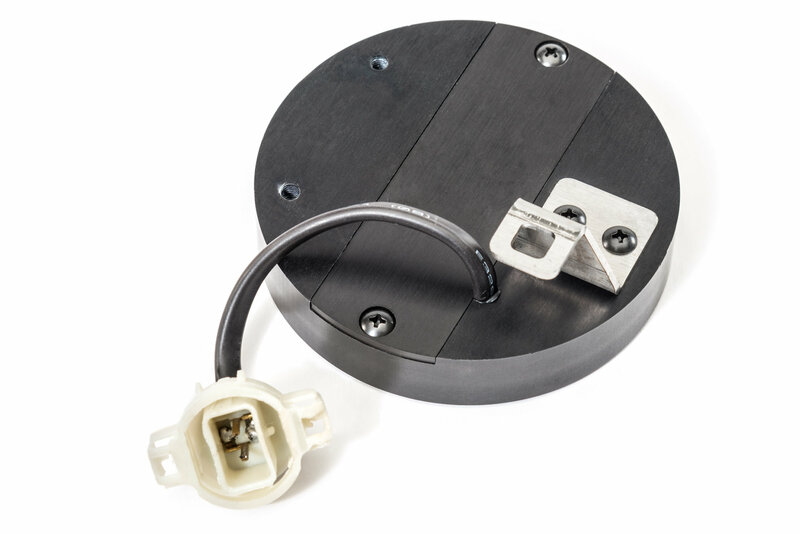 Installation is simple with their Plug-n-Play design utilizing the factory mounting brackets. 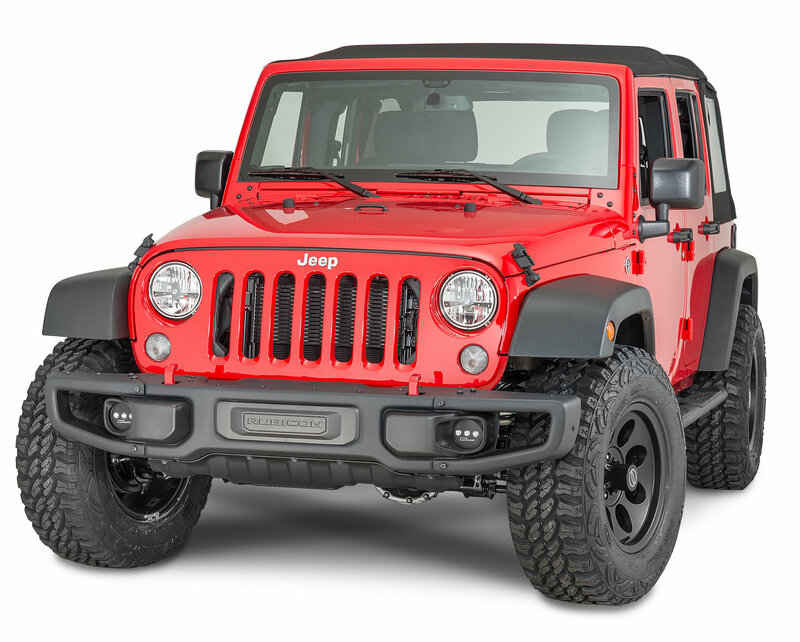 Will these fog lights fit a 2018 JK Oscar Mike with the steel bumper? 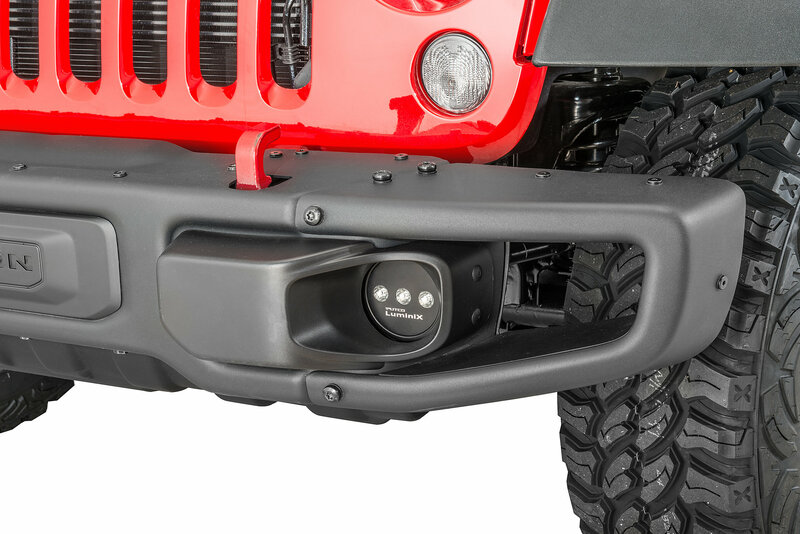 Do these fog lights require the Maximus 3 brackets like most other replacements? Is an anti-flicker harness also a good addition? 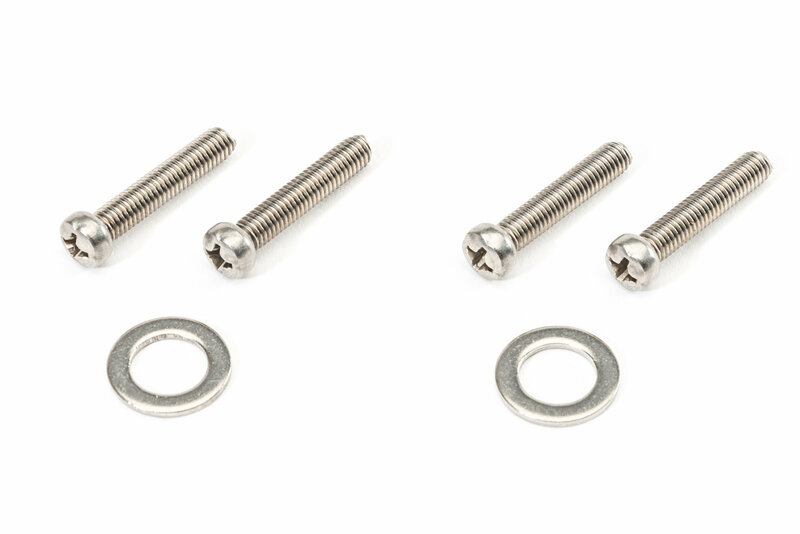 I want to make this a pain-less one-time installation. Thank You in advance. These are direct plug and play. You will not need to purchase additional components.